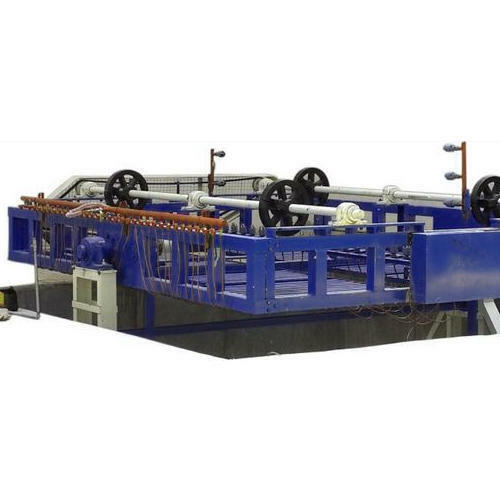 The machine are most suited for production of large tanks. Machine is a single station bi-axial rotational moulding machine with single U arm. U arm is serious duty and supported from both side by attitude housings. Rock and Roll machine is appropriate for large size cylindrical vertical container and other similar products. This machine can also be used for roto-coating of products. Rock and Roll Machine is simple, one man operated open flame type machine. It is used for making large volume containers.